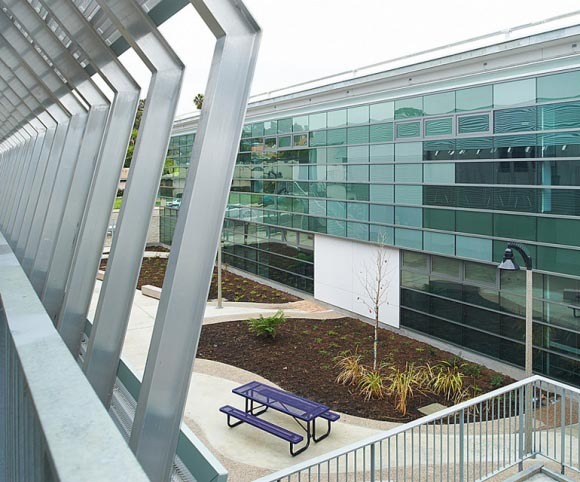 The modernization and reconstruction of Carlsbad High School is part of a three-phased, $87 million overall facility renovation. Originally constructed in 1957 the school now boasts an enrollment of 3,000 students. 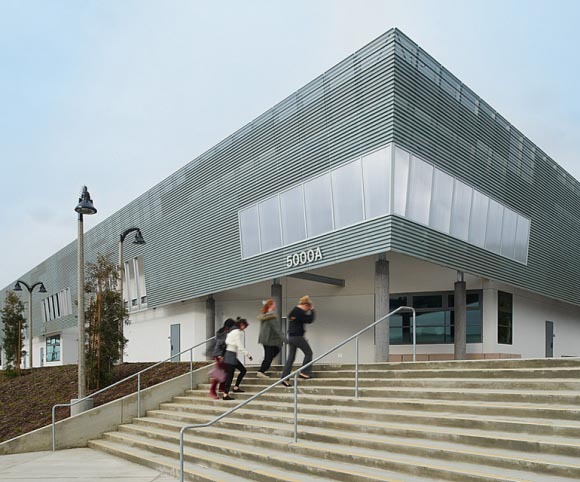 New classrooms, performing arts facilities, a vocational education lab and food service spaces are just some of the updated spaces included in one and two-story educational facilities. The buildings surround a newly created plaza which resembles a college campus quad which serves as a central gathering and event space for students. 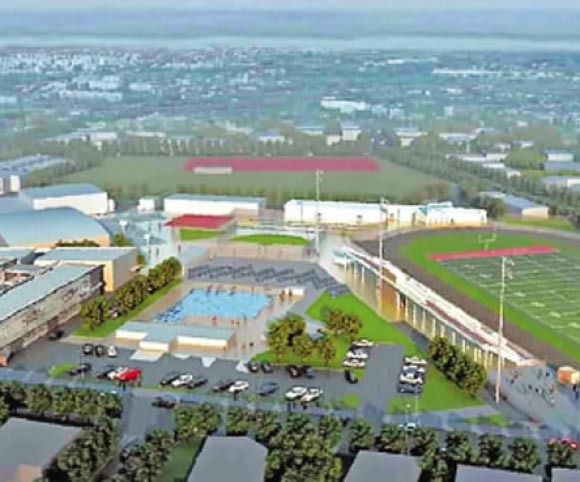 Included in the second phase of construction was a 5,000-square-foot, stand-alone wrestling building that features one-inch rubberized flooring and a carefully controlled HVAC system designed to maintain a consistent, moderate temperature.